Class reunions are shared milestones – occasions for our graduates to observe their place in NJC’s history, to reflect on what the College has given to them, and to renew their ties. 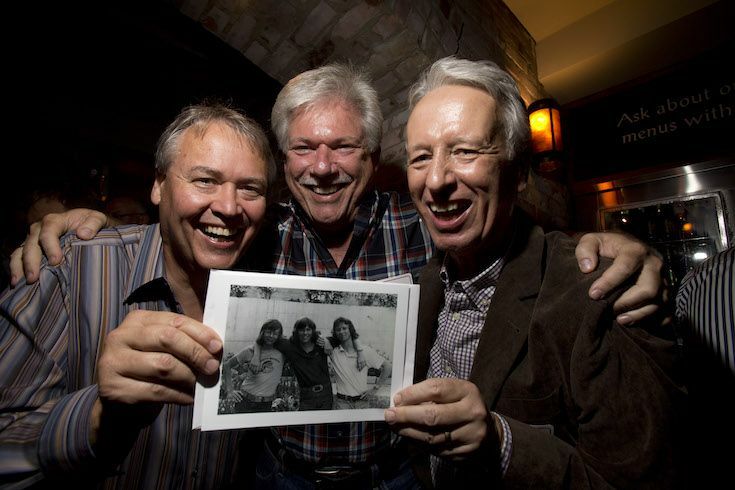 Reunions, no matter the size, are also celebrations during which friends may rally to focus their fundraising efforts in support of one of the school’s charitable programs. Examples of such funds include the Class of '61’s Endowed Lecture Series or the Class of ‘60s Endowed Travel Bursary. 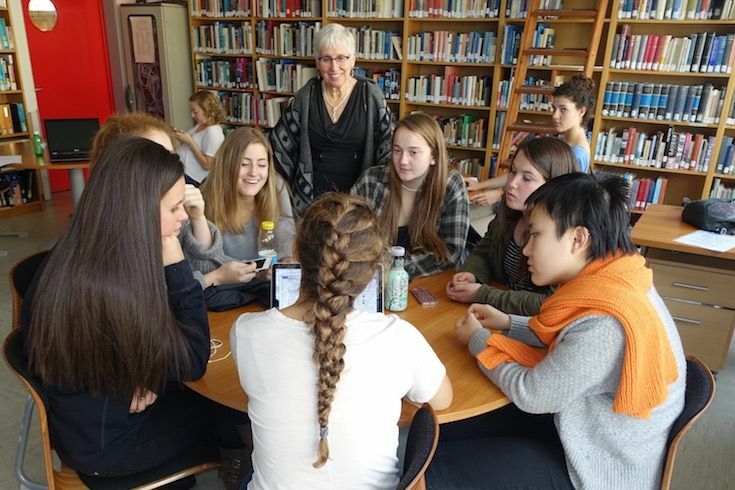 While some initiatives are invested in the endowment, others are disbursed immediately, such as The DuPasquier Award in French Proficiency, which was created in honour of a respected and well-loved teacher. With an emphasis on alumni engagement and unity, we encourage all alumni to rally together in a shared fundraising effort to boost participation in our annual giving program. If you would like to set up a class fund, whether hosting a reunion or not, please contact the school for information on special projects requiring funding. If you have questions or require further information, please contact An Tran, Advancement and Alumni Relations Coordinator at 1.800.263.2923 x223 or advancement@neuchatel.org.